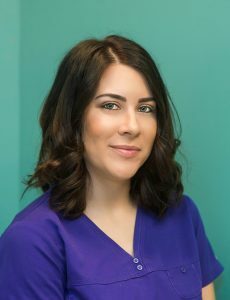 I am a Registered Dental Hygienist who is passionate about helping children have good positive dental experiences and healthy smiles. I love working with children and enjoy forming relationships with my patients based on trust, kindness, and compassion. 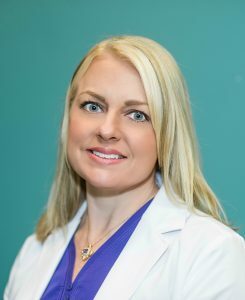 I have been working with Dr. Parker for 16 years. My goal is to empower my patients to take great pride in their smiles and oral health. I obtained my Bachelors of Science degree in General Studies at Louisiana State University in Baton Rouge. I received my Associates degree in Dental Hygiene from Louisiana State University School of Dentistry in New Orleans. In my spare time, I enjoy spending time with my husband Frank, and our daughter Sophia. I enjoy decorating, shopping, gardening, and working out. A desire to work with children is what attracted me to Dr. Parker’s office. I love kids and have always known that pediatrics is where I truly belong. 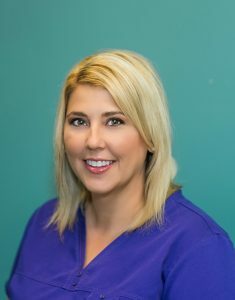 I enjoy building trusting relationships with my patients to create a fun and exciting experience. It makes my day when a child is excited to come back to the dentist. I received my EDDA certification at the LSU School of Dentistry in 2007. 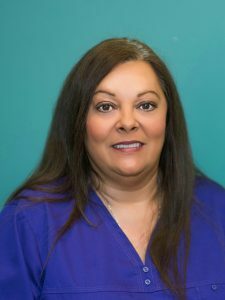 I have 17 years of experience as a dental assistant, 10 of which have been with Dr. Parker. I enjoy working with him and have promised to work beside him until his retirement. I love my job and am truly blessed to work with such an amazing team. When I’m not busy being Dr. Parker’s trusty sidekick, I am a certified First Responder and enjoy giving back to my community. I also enjoy hanging out with my husband Joseph, son Dylan, and fur babies. 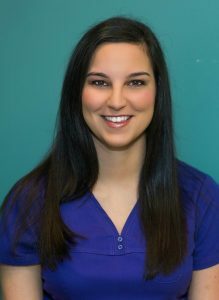 I received my EDDA certification at the LSU School of Dentistry and started my career in the dental field in 2010. I quickly knew pediatrics was the only place for me. I love how children love to be silly because we have that in common. I also enjoy interacting with each child and try my best to make them feel comfortable. I’ve been working with Dr. Parker for almost 5 years and can’t imagine myself anywhere else. When I’m not cleaning out sugar bugs, I enjoy spending time with my husband and two kids. I am also a big comic book fan and love attending Comic Con! 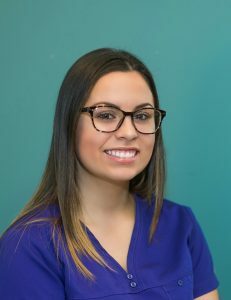 I received my dental assisting certification from the Louisiana Dental Assisting School in 2012 and then decided to further my knowledge at LSU, receiving my EDDA certification. 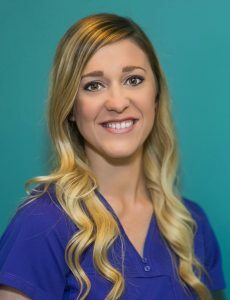 I enjoy working in pediatrics and have been an employee of Dr. Parker since 2013. Working with children has been an enjoyable experience and each child leaves a different impression on my life. Outside of the office I spend most of my free time working out, trying new restaurants and simply having fun with family and friends. I graduated from Eastern College with a Dental Assisting Certification in 2011. I started my career working with children and soon realized that is where I wanted to be. The thing I enjoy most is the social interaction and the chance to make children smile. When I am not working I enjoy shopping, attending church and spending time with my husband Richard and our two sons, AJ and Aiden. I began my dental career in 2015. I love seeing children get excited about taking care of their teeth and leaving the office with a smile on their face. I couldn’t imagine myself anywhere else! Although I am fairly new to Dr. Parker’s team, I feel like I have found a new home! When I’m not in the office I enjoy going to concerts, hanging out with my friends and being a fur mommy to my cats Brodee and Mixie. I have been with Dr. Parker for 2+ years and have over 35 years of dental experience in all! I am always willing to help out our patients and their parents when it comes time for continuing their dental needs! When I am not working, my husband and I enjoy fishing and different activities introducing children to fishing through the Coastal Conservation Association (CCA). 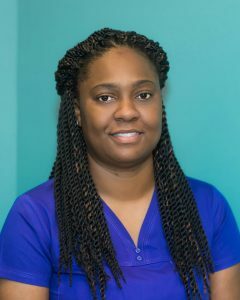 I am a Certified Dental Assistant and have received my EDDA certification at the Louisiana State University School of Dentistry as well. I am Dr. Parker’s Outpatient Coordinator. 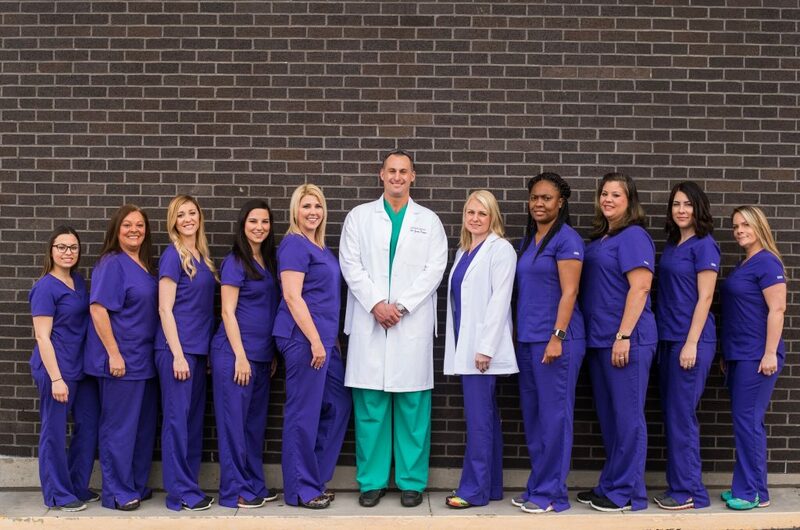 I have had the pleasure of being part of Dr. Parker’s team since 2012! I enjoy working with children and I’m passionate about being a patient advocate. Calming fears, answering questions, and helping to make treatment possible for children is something I find rewarding in the position I am in. Another passion of mine is my family! I cannot spend enough time with my husband, daughter and son. Whether traveling or playing around the house they make my heart smile!